Here at GEO, we are continuing to grow and evolve in our coverage of the cooperative/solidarity economy movement. The latest addition to our informational arsenal comes in the form of GEO ebooks. Tuesday November 3 marked a milestone for the book project of the Valley Alliance of Worker Cooperatives (VAWC). Food for Thought Books, a 33-year collective and member of VAWC, hosted an advance book sale for CO-OP VALLEY! 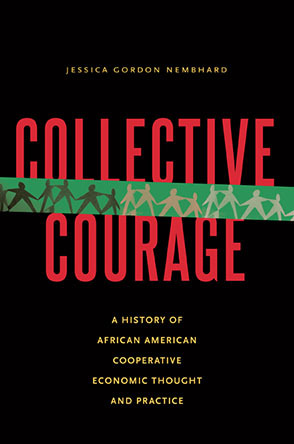 THE WORKER COOPERATIVE MOVEMENT IN THE CONNECTICUT RIVER VALLEY. They organized the event to help finance the writing and publishing of the book. A radical cooperative press in Boston, since 1977.